Over the past few decades, complete school data got managed in manual ways. 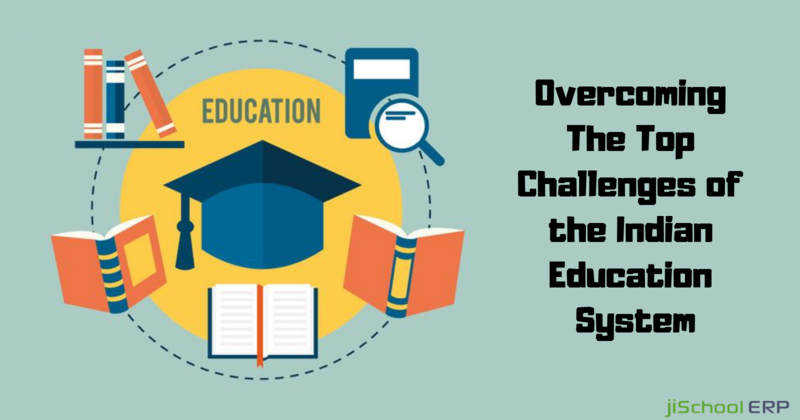 With the advancement of technology, many schools did switch to cloud for securing data while some are struggling with the manual ways till date. All thanks to the latest school management software and tools which streamlined the whole schooling system while offering the security aspects alongside. Have you ever given a thought that what all security measures do you have in your school system to safeguard student data? Do you have safe backups in case you encounter data losses or system crashes? 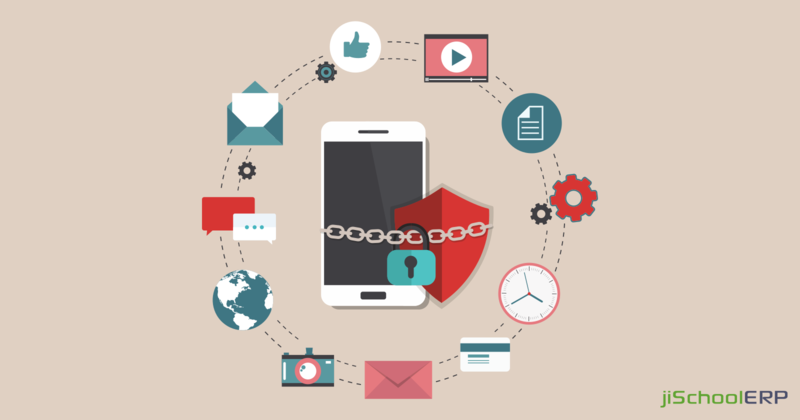 Can the parents rely on your system that the information they provide is kept safe or not? If you have positive answers to all these questions, good enough. Otherwise, your school must switch to a suitable school management software which manages all your data and backups the data over a safe and reliable platform. Out of all other major schooling tasks, maintaining student's security and data safety is the top most priority for all school administrators. We simply can't put the student data at risk and expect a reliable future for your school. So, it's high time that you get aware of how a school management software can assist your school in maintaining data security for students. Student data records: There are chances that a hacker attempts a malicious activity over your network and hack the student's data. Remember, data getting hacked is not a minor activity, rather it contains the most sensitive information including the student name, date of birth, parents details, address, parents account details, and whatnot. So, implementing a school management software removes the chances of data hacking by safely placing the data over a reliable platform. Track transport: Security, while the students reach their home, is a major concern which needs to be addressed smartly. School management solution lets you track the students live location which can assure that the students are safe and reach their home safely. This feature acts a sigh of relief for parents as they can get an idea of at what time will their kids reach the home and even track their live location. Parent-teacher communication: Gone are the days that the parents get the updates of homework and other activities from the school diary. Now with the introduction of school management solutions, parents can now get the recent updates from the app and stay updated with their kids academic status, and their other activities too. Moreover, parents can get their kids feedback from the respective teachers and get an idea about student performance too. Visitor management: You just can't let any third person to randomly come to the campus and pick up the child while the school gets off. Visitor management module lets the school record each and every detail of all the people who visited the school. This helps in safeguarding the student security and keep a record of people who made a visit to the school. Don't hurry while you choose your vendor! 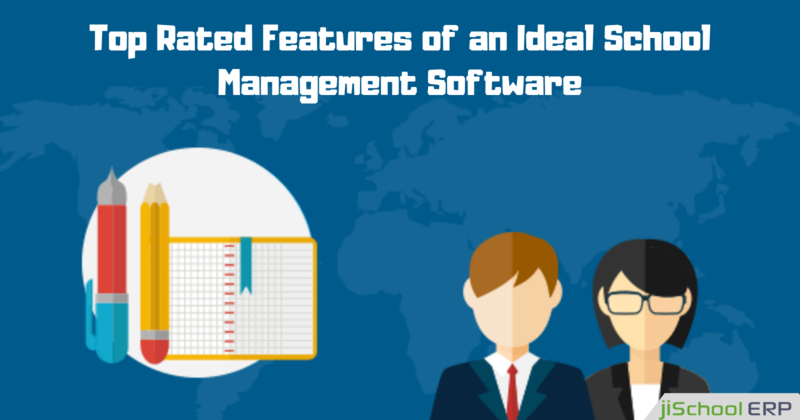 Once you are aware of all the benefits a school management software offers you, it's quite obvious that you'll look up for a vendor who can offer you all the above services. Isn't it? But hurrying isn't going to benefit you. You need to take out enough time, make a deep background research, make sure if the software will suit your system perfectly or not, and then take a decision. 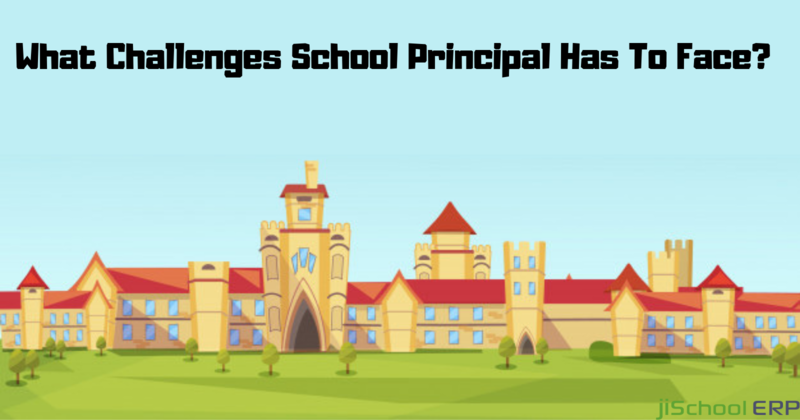 Still confused and want to know more about school management solution? No worries, get in touch with us and we'll clear all your queries!